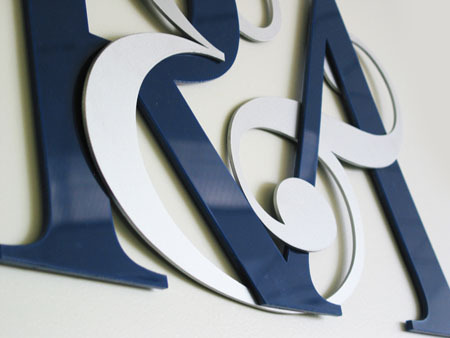 Dura Architectural Signage » What Makes a Great Architectural Sign? What Makes a Great Architectural Sign? A great architectural sign is like a great pair of shoes; it wears well and if cared for properly can last 20 years or longer. After a while, you’ll have even forgotten that its there though others, when they see it, will comment on how classy, stylish and attractive it is. It’ll compliment its surroundings without being ostentatious, faddish or dated. It’ll never detract from, but always enhance the environment around it. And a great architectural sign is hand finished by craftspeople that care about quality.